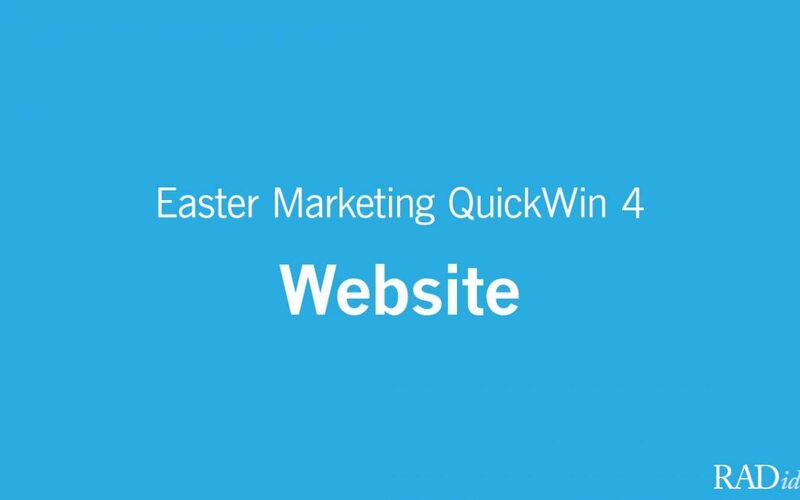 We’ve been talking recently about QuickWins to help focus your Easter Marketing. 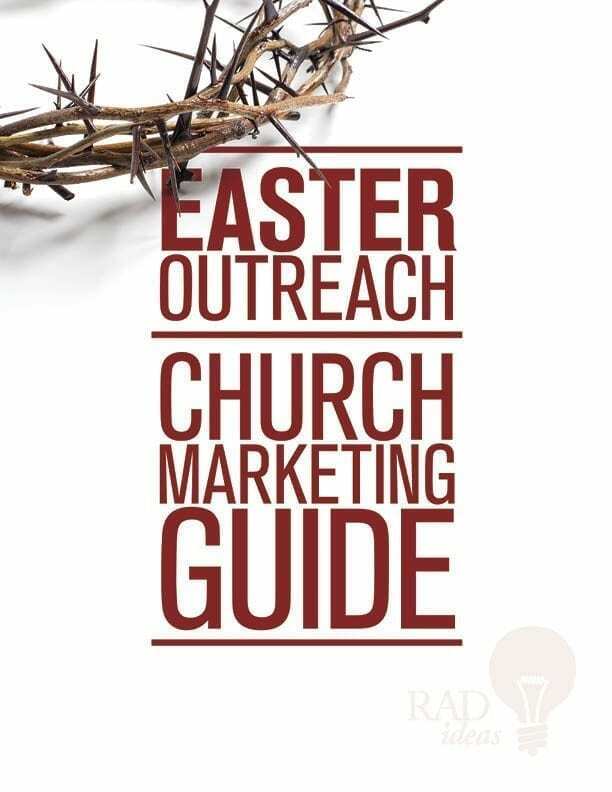 Simple steps to change Easter at your church this year. As we transition from theory to practical marketing ideas, I’ve got to ask. 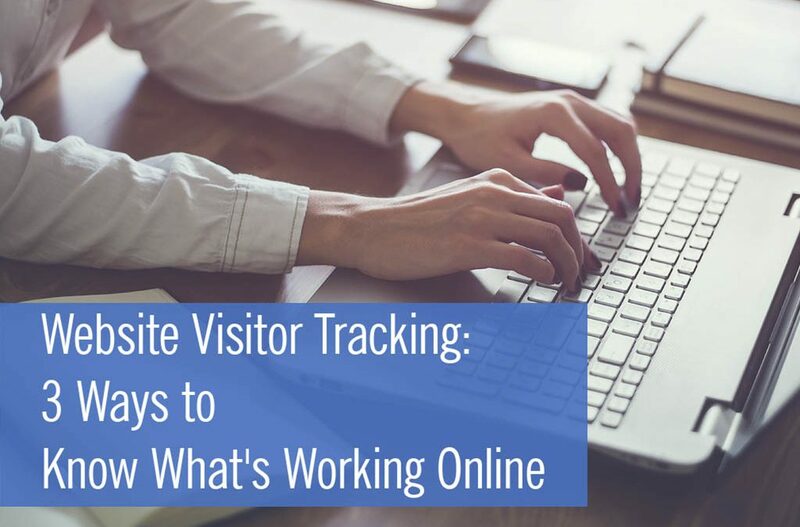 Is your digital door open wide, greeting visitors and making connections? Here’s a simple first-step you can take. 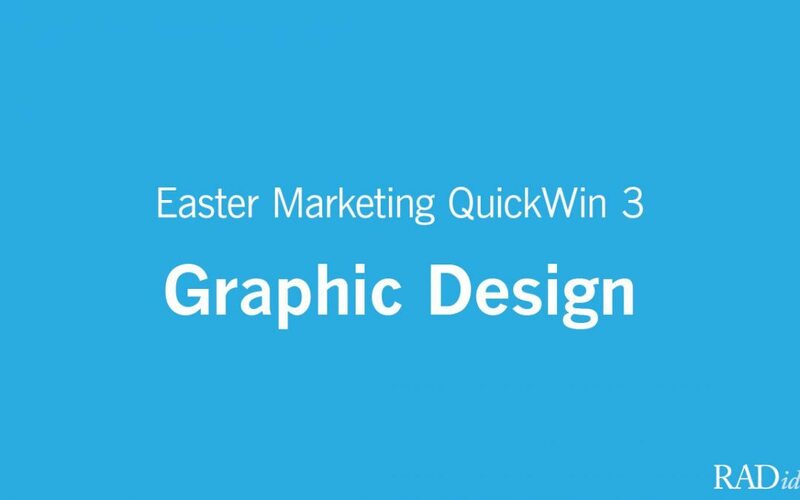 You have 8-10 seconds to make an impression. 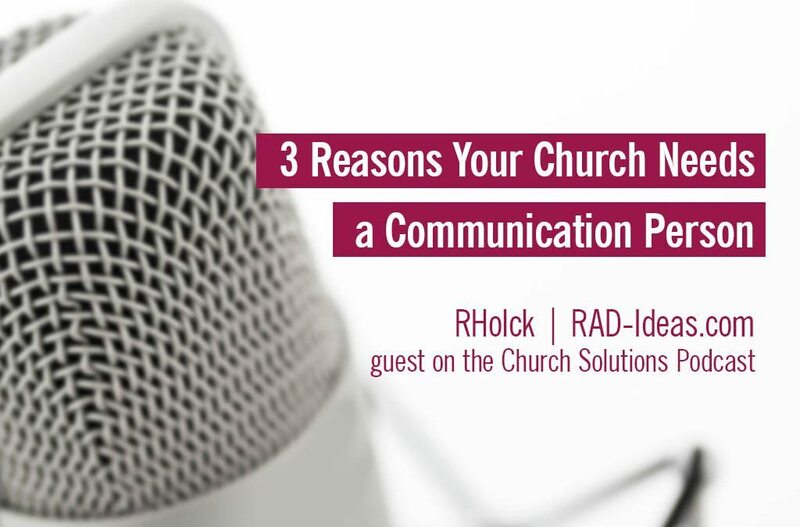 Your church and community live busy lives, with limited time and attention spans. It isn’t that they don’t want to care about what the church has planned, they are too busy to know they need to. So it’s our responsibility to let them know what is important in the life of our church and why. The challenge of course is doing it in a way that isn’t annoying. I’m not talking about saying less about the gospel. I’m talking about the volume of information we throw at people each week. 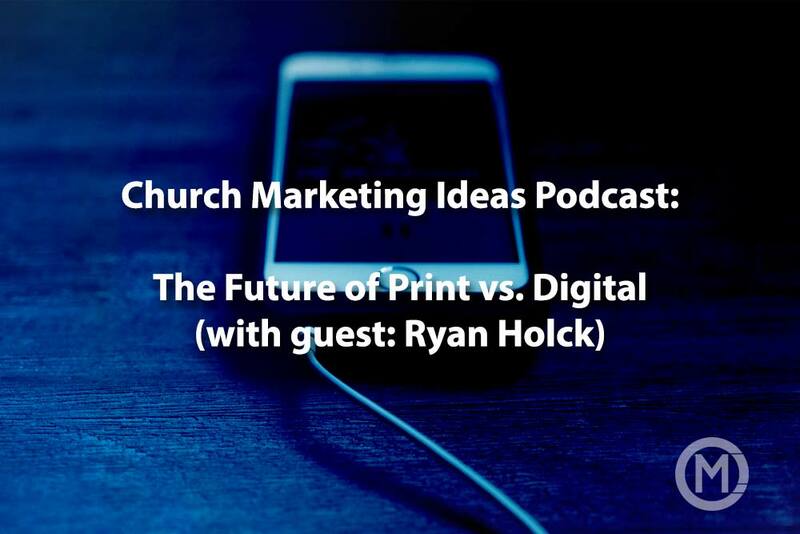 We spend all week thinking about our ministry plans, but our congregation and guest haven’t. Sunday morning is often the only time they hear about what we offer. When we throw everything at them at once, nothing sticks. A typical listener can only take in so much information before they shut down and stop listening. Be intentional about what we share. 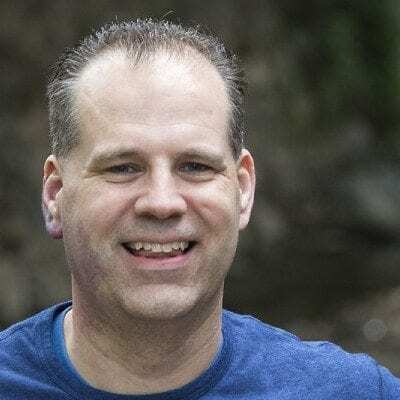 Pick the top 3-4 things in the life of your church and share about them well. This is best done with a calendar so you aren’t caught off guard as events approach. A good rule is… a ministry opportunity needs to relate to 50% of those in attendance for you to share about it. If it doesn’t, you should find ways to share with just the people who need to hear it. It includes creative ways you can customize your meal to meet your tastes. Why didn’t I know about it? Because they haven’t printed the information on the menu board. You have to know what to ask for or they will serve it like they always have. Unfortunately, we treat our church guests much the same. Assuming they have context and understanding about our church that they don’t have. Join us for Bible Study on Wednesday in the MPR. Guests need to know more. Who is this event for for? What time is it occuring? What is the full name of the location? Where would I find this room on campus? Can my kids come too? Life can be confusing! Join our adult Bible study as we talk through practical ways to gain wisdom and understanding. Wednesdays, 7pm, Main Office Lobby. Child-care is available by reservation. We do it, because we know the difference it will make in their lives. We understand the power of the Gospel to change a life. Our guests are hungry for the solutions God offers. But unless we show, and tell, them why a ministry or event is important they won’t even consider it. Highlight the benefit of attending and participating. Go beyond the details, presenting examples of life change in your ministry. Tell stories from previous attenders, congregation members, your community. Share the way God has used the ministry in the past and the difference it can make for those in similar situations. 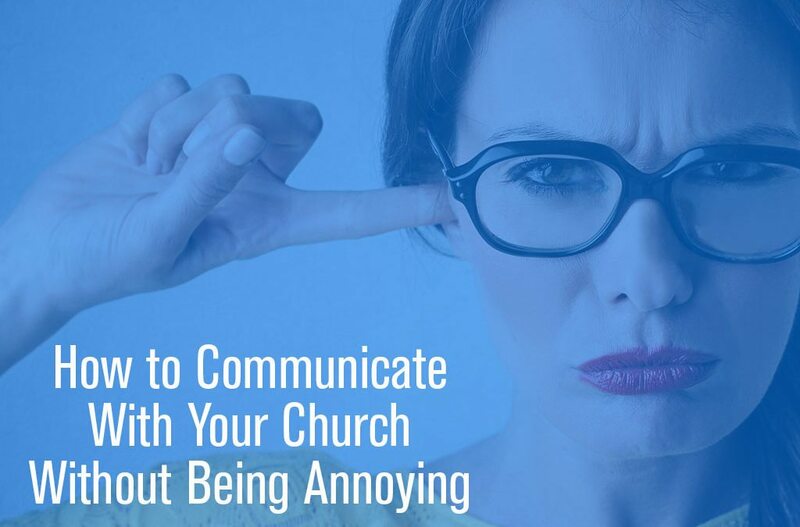 These 3 steps come down to one thing that will make the difference between communications that annoy or connect. Do it consistently and you will see growth in your congregation. Neglect it and you will struggle to connect and retain new people.